Marvel’s relationship with Netflix began so well. The first season of Daredevil was exquisite. Since then, however, it’s all gone downhill. While many critics lauded Jessica Jones, I was not one of them. Luke Cage had some redeeming features but ultimately failed to hold my attention. And let’s not even start on Iron Fist. Surely Daredevil season 2 wouldn’t let us down? It did. Given the lackluster shows leading up to the big team up, I didn’t have high hopes. Not only was the track record less than stellar, shows (and even films) that attempt to bring so many disparate stories together tend to struggle, and for good reason. It is difficult to keep an audience interested in so many different plot lines when they are bound to find themselves screen-time deficient. I’m yet to see any series or film with this many major players give the characters any meaningful characterization while maintaining tension and audience interest. From the very opening of the series, things didn’t bode well. Opening with a fight scene is a risky move. While it is usually a good idea to drop the viewer into the middle of the story, they have to actually care about what’s happening. If it is just a standard fist fight like all the ones they’ve seen before – and they know that the protagonists will make it out alright and that this scene will be no more significant than any other standard fight – why should this interest them? The series opens with Iron Fist coming up against a member of the hand who is exceptionally gifted with a blade. Interesting choice, given that Iron Fist is the property that has done the worst. And that continues here. 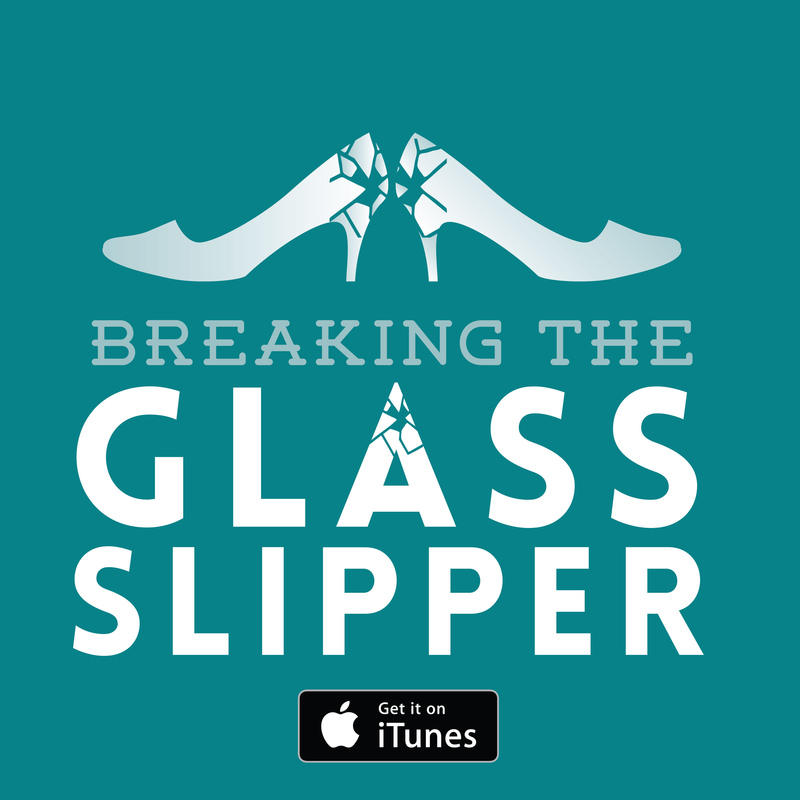 The episodes are almost a full hour. That’s a lot to ask of someone when absolutely nothing actually happens. The entire first episode is setting up where these characters are, how they relate to each other, and what they’ve been doing since the aftermath of their personal show’s finale. 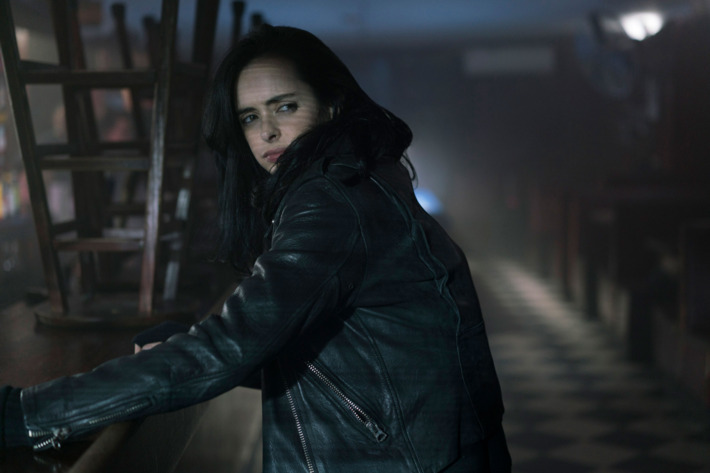 The only one to get any plot in which to sink their teeth into is Jessica Jones – a faint glimmer of hope that the show might throw up something interesting. But given the number of players, her story is given limited screen time. That’s a lot of filler to have to sit through. Rosario Dawson is the other saving grace for the series. 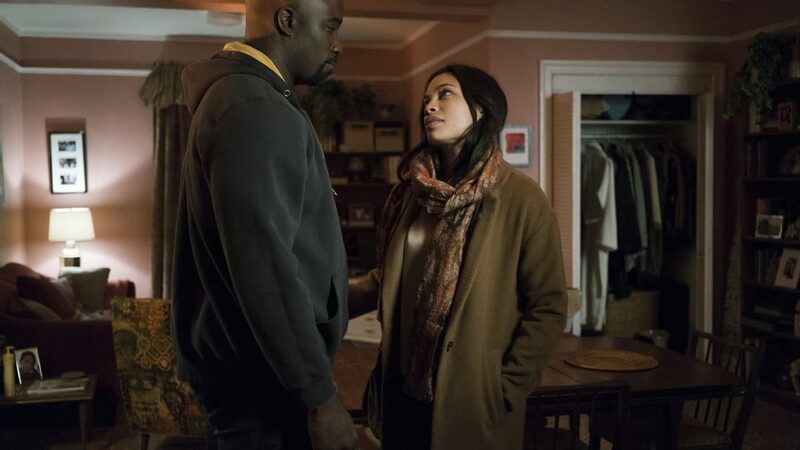 I’m really confused as to why it isn’t called ‘Claire Temple’s Defenders’, after all, she seems to be the real link between them all… and she’s arguably the best thing about the shows (or at least the most consistently excellent). Dawson has chemistry with everyone and there are never, ever moments where I feel I’m watching Dawson rather than her character. This is not a small affair. 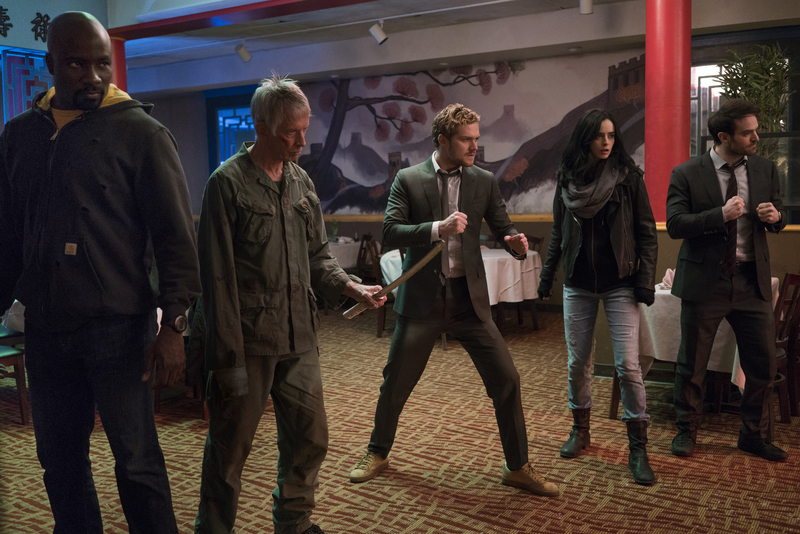 The Defenders had a significant budget and resources at its disposal. So why, then, does it feel like a poor 90s TV series a lot of the time? There are very strange edits, cheesy and poorly executed screen wipes (and within a training montage no less! ), and clunky sections of expositional dialogue. Some of the actors (particularly Finn Jones) feel constantly awkward and unbelievable, delivering some of the most cringe-worthy dialogue of all time. What’s going on here? Why does this entire enterprise feel so utterly amateur? To make matters worse, the show wastes Sigourney Weaver. She is one of my favourite actresses and absolutely brilliant at playing the villain. But the material she is given fails to excite or intrigue in any way. She seems overly worried about Iron Fist in the early episodes – and I honestly couldn’t work out why. He constantly needs Colleen to get him out of tight spots… Sigourney should be concerned about Colleen, not Danny. 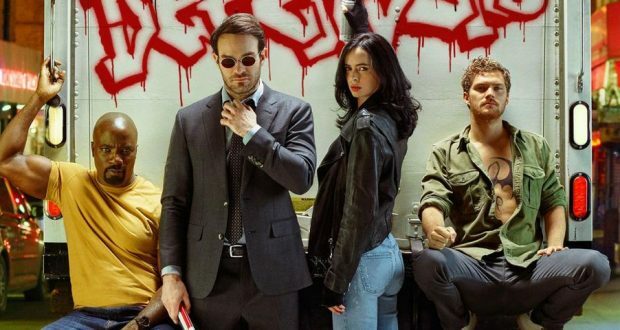 Verdict: Yet another dull, slow series from Marvel and Netflix. How did it all go so wrong?